When you first create your Gengo account, the timezone is set to UTC (Coordinated Universal Time) by default. All timestamps will be displayed in UTC unless you change it. You can change your timezone to match your location from here. You can also change your email address from here. It is important that your Gengo address is the same as your PayPal email address. If you know your password, you can also change it from here. Click the "change" button beneath Password. Enter your old password, your new password, then click "update." 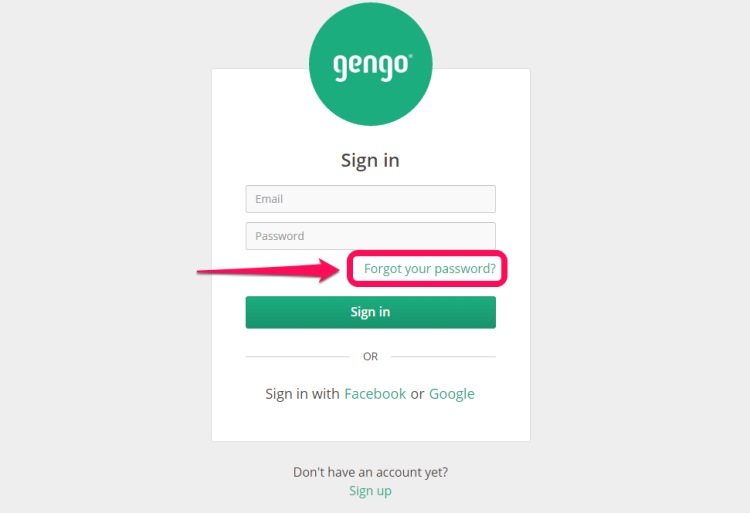 If you've forgotten your password, go to the Gengo homepage and click sign in on the upper right side of the screen.